Andrea (affectionately called “Anj”) is known for a potent class with a whole lotta soul and a fierce flow. 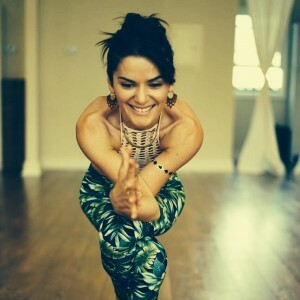 She warmly invites students on a sacred journey through her unique expression of the Vinyasa flow that is dreamy and rhythmic while also being smart and intentional. Her classes incorporate mantras and chanting, philosophical musings, storytelling, mudras, meditations, visualizations, breath awareness, essential oils, challenging poses, and so much more. 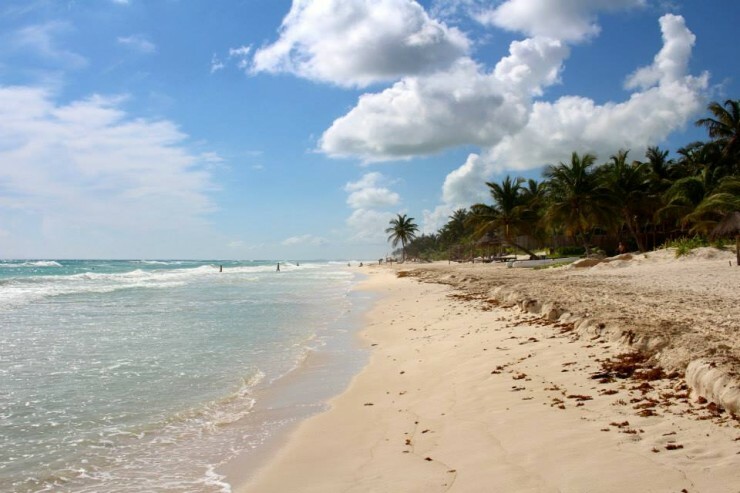 Find the Upcoming Dates for our Bhakti by the Sea retreats here!